There are two items moving through the Washington State legislature that require your immediate attention and action. Both items focus on money and directly affect Coe and Seattle Public Schools in a way that is significant enough to warrant your attention. Please use the web address at the bottom to find a list of Washington State Legislatures for you to call or email. Simply put, Coe and SPS need your support so our schools stay properly funded in the future. An LEA hold harmless clause would be in place for Calendar Year 2020, to ensure no school district would get less LEA under the new levy authority structure during the 2019-20 school year. Following the public hearing that took place on March 21st, it remains unclear whether or not Chair of the Senate Ways & Means Committee, Christine Rolfes, will move the bill forward or hold for further refinements. SB 5313 is not on Washington State’s Week 12’s legislative schedule and updates on its progress will be made known once available. It is imperative that the legislature release these funds and that is exactly what you should ask legislators to do when you contact them. 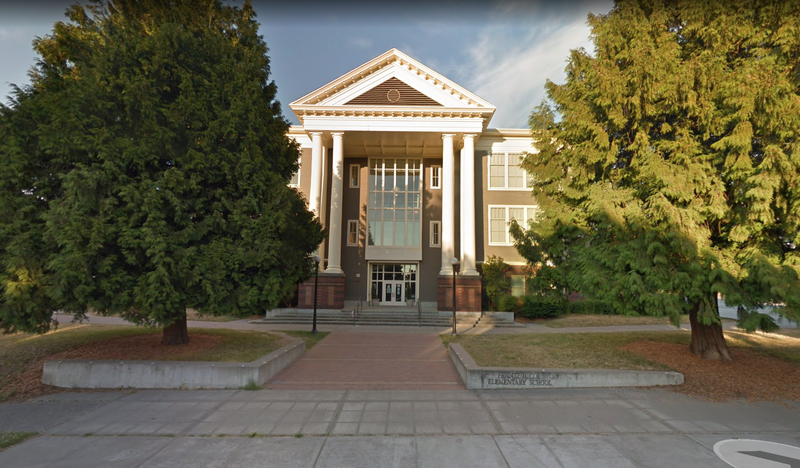 The House Budget committee for Washington state recently proposed a budget that would only increase Special Education funding by $70 million per biennium for the entire state. To put that into perspective, Seattle Public Schools alone has a $140 million per biennium deficit. The current statewide deficit for Special Education state wide is $230. The proposed increase is not enough to cover the states’ needs and we need to ask legislators for more money to be allocated to Special Education. If you have any questions regarding these issues, please feel free to reach me at jonathonferrari@gmail.com. The urgent issue: All Seattle Public Schools (including Coe) are facing a budget crisis for next year due to a levy lid at the state level which won’t allow SPS to use all the funds that voters previously passed. To put this in context, in previous years SPS has spent $4,000 additional per student through the levy funding. If the lid is not lifted, SPS will only be able to spend $2,500 per student which means teachers will be cut, critical programs won’t run and our schools will be more overcrowded with less resources. For example, our fourth and fifth grades next year will be over 30 students per class (up from 23 now), our math specialist has been reduced to 0, Special Education, ELL and PCP Specialists have all been reduced and our Assistant Principal will be reduced to half time. What can you do? 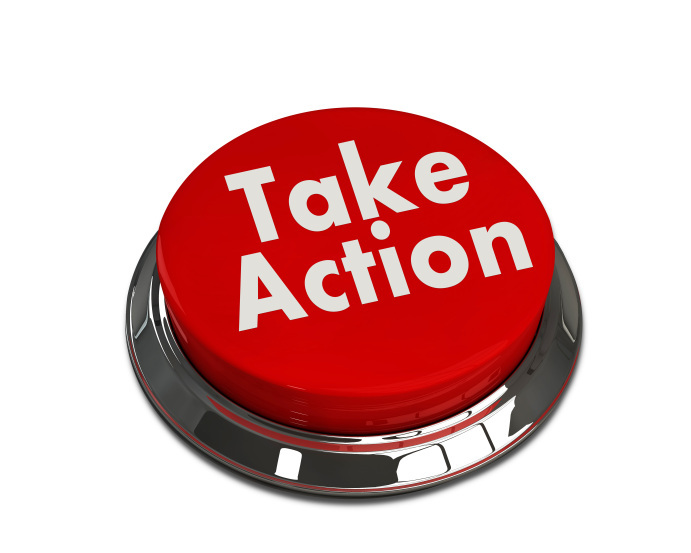 We need you to email state senators TODAY to urge them to lift the levy so our kids and all children in SPS can get the critical funding they need. There is a senate bill SB5313 which may be able to help move the needle. Scroll down for a sample email and a list of senators to send it to (including senators who represent Seattle and the chair of the Ways & Means Committee) so you can cut and paste and then customize. What else can you do? Please forward to all your friends and encourage them to call and email. Please scroll down for sample letter and list of email recipients. Thank you for your help and for being a member of the PTA. Our next meeting is Thursday, March 14th from 7:00-8:15pm in the Kearns Library. All of you represent families in Seattle Public Schools. I therefore urge you to work with your fellow Senators to vote SB 5313 out of the Senate Ways & Means committee and/or find another way to lift the levy lid. I am a parent of a child in Seattle Public Schools, and if the levy lid is not lifted in this budget cycle, our already underfunded district will face a $40 million budget shortfall. Lifting the levy lid is needed just to maintain our already underfunded schools at the same level of funding they have now, so that Seattle Public Schools and other districts do not face massive budget shortfalls. We need to fully fund counselors, librarians, nurses, social workers, and special education. Seattle voters have passed continuation levies and are willing to pay the taxes to fund our public schools. Please make sure their votes count! In the long term, we should not be relying on levies for school funding, but in the short term, the legislature is still not adequately funding “basic education.” It seems that this has already been recognized with regard to Special Ed funding this session, but the narrow definition of “basic education” needs to be revisited. As you are aware, many school districts are facing huge shortfalls, including SPS. Please do what you can to get SB 5313 moved forward for a vote by the full Senate. 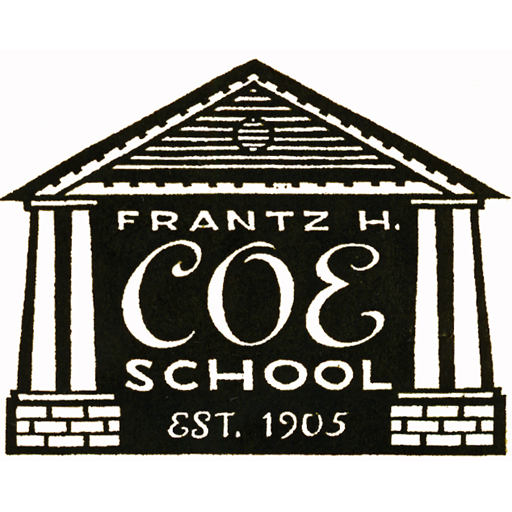 Coe Cares is collecting travel-sized hygiene products for the Queen Anne Food Bank. 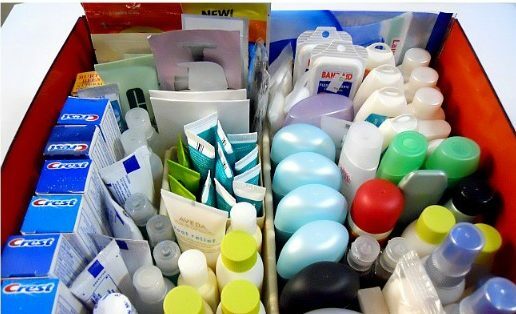 Items needed are: Travel-sized shampoo, soap, deodorant, shaving cream, lotion, toothpaste, toothbrushes, disposable razors, mini sewing kits, and Chapstick. Starting March 18thitems can be placed in boxes in the main lobby. The last time to drop items off will be in the morning on March 29th. If you have any questions, contact Lori Wilken wilkenlori@gmail.com. Did you know that Coe has a counselor available to all children and families at Coe? Meghan Kaloper visits classrooms on a regular basis to discuss emotion recognition, emotion management, problem solving, communication skills, and more! She is also available to meet with kids individually. If your child is having any concerns – big or small, encourage them to visit her office. Students have access to “Let’s Talk” notes in each classroom. Should the need arise, a student can fill out a slip, put it in Ms. Kaloper’s box and she will follow up with each student individually. Ms. Kaloper is also available to speak or meet with parents to collaborate or consult about various concerns. She’s a great resource we are lucky to have at Coe! -Mechanics of the brain and what happens when we get upset. How we (parents) can help kids grow their frustration tolerance and build calm down skills. Want to learn more about the role of the counselor? Visit the Coe Counseling Services overview page! 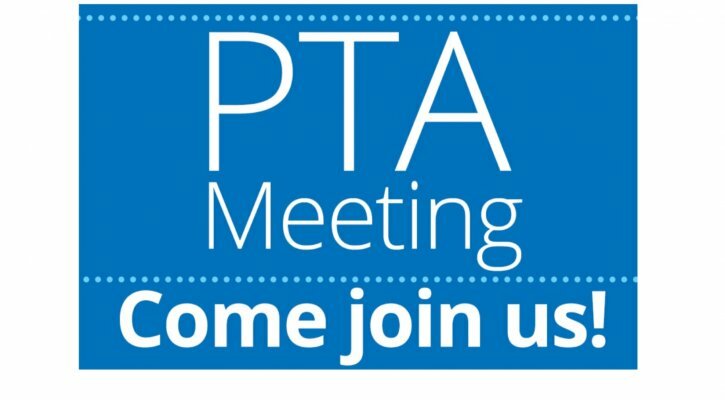 Did you know that Coe PTA meetings typically have about 10 parents who attend? These are well-informed parents, and we’d love to have more parents join! Our PTA meetings are a great way to hear what’s going on at Coe from three groups: the PTA, a representative from the teacher group and Principal Turner. Come and hear what is going on at Coe, ask any questions and meet your fellow Coe parents. You don’t need to be a member of the PTA to attend the meeting. You just need to be a Coe parent. Our next meeting is March 14th from 7:00-8:15pm in the Kearns Library. We will post the agenda on March 12th. Questions about the meeting – email veep.coepta@gmail.com. 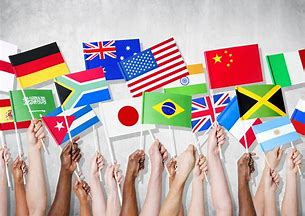 Coe’s annual Multicultural Night will take place on Tuesday, January 29, from 6:00 to 8:00 p.m. We will transform the atrium and hallways on the second and third floors into a bazaar showcasing the rich cultures that make up our community. You can enjoy multicultural food samples and displays from over 20 countries, and student art work on display throughout the school. Please plan to come and experience this amazing celebration of cultures! Everyone is invited to participate and share your culture, whether by setting up a table display, preparing delectable dishes representative of your heritage, or in other ways. Please sign up at https://www.signupgenius.com/go/10c0f4bada62da5f85-2019 if you are interested in participating. We also need volunteers to help set up tables for the event on Monday, January 28 at 8:00 a.m. and to help move tables after the event. Please sign up at https://www.signupgenius.com/go/10c0f4bada62da5f85-2019 if you are available to help. Way to go Coe! 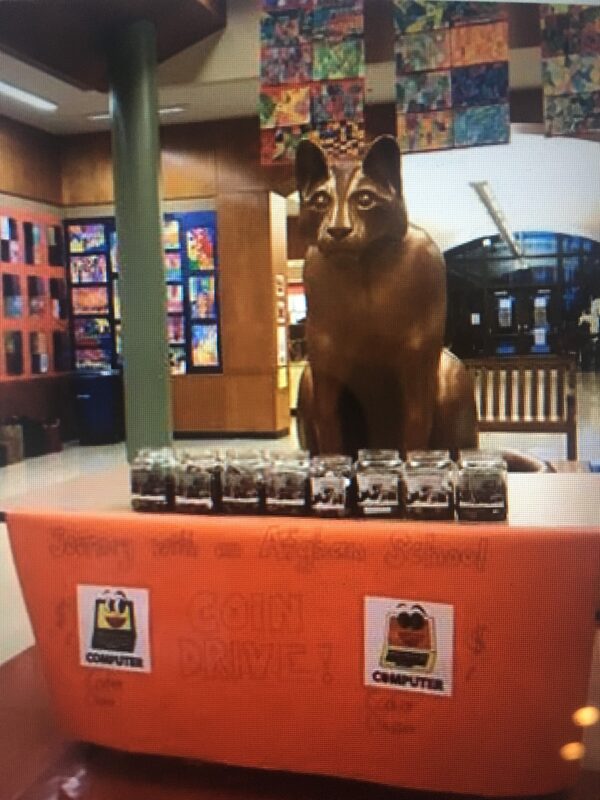 The coin drive was a huge success! We beat our goal and our record, collecting a whopping $3,406.04 to fund coding classes and help our sister school put those new laptops to work. This brings our total for the year to $3,860.79! Thank you, Coe students and families for your ongoing support of our sister school in Afghanistan. 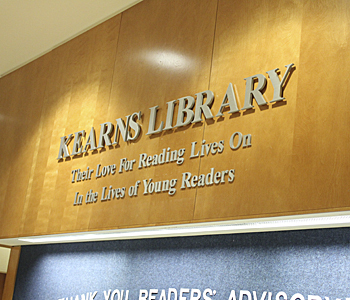 With the help of volunteers, last week’s Book Fair made sales of $18,161 and the $4,124 earned will support the growth and improvement of Kearns Library’s collection. Coe families also generously donated 212 books to teachers. Thank you! We could not do this without the generosity of our Coe community. You have probably heard that the school district is requiring Coe to cut staff. You should also have received an email from Principal Turner outlining how she and the staff plan to address this situation. We are doing what we can to help and ask that you lend them your support as well. This staff cut is a direct result of insufficient funding and planning. If you are upset—and many of you probably are—we encourage you to write or call the district and/or your state legislators. Finally, if you would like to get more involved we are currently seeking delegates to represent our PTA at the 2018 WSPTA Legislative Assembly, where the WSPTA will set “the association’s focus and direction with regard to our legislative priorities for the coming two years.” If you think you would be interested in this or other legislative/advocacy work please write to us at president.coepta@gmail.com. Supervision begins on the playground at 7:40am each morning. After school, children may not be on the playground without a parent or guardian supervising them. 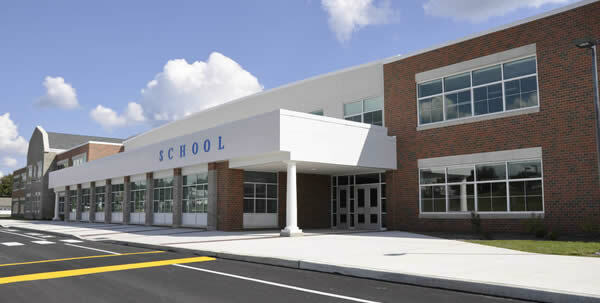 For the safety of all, dogs may not be brought into the building nor can dog be on the school grounds. (There are also multiple posted signs around the playground stating that no dog, cats or potbelly pigs are allowed on the playground area.) Tying dogs up in areas near the building’s doorways is not allowed. Not all children are comfortable around dogs, even those with gentle temperaments and good manners. Please do the safe thing; please do not bring dogs onto the school grounds. A key element to student success is a prepared student. Supply lists have been posted for families but shopping can add up quickly. 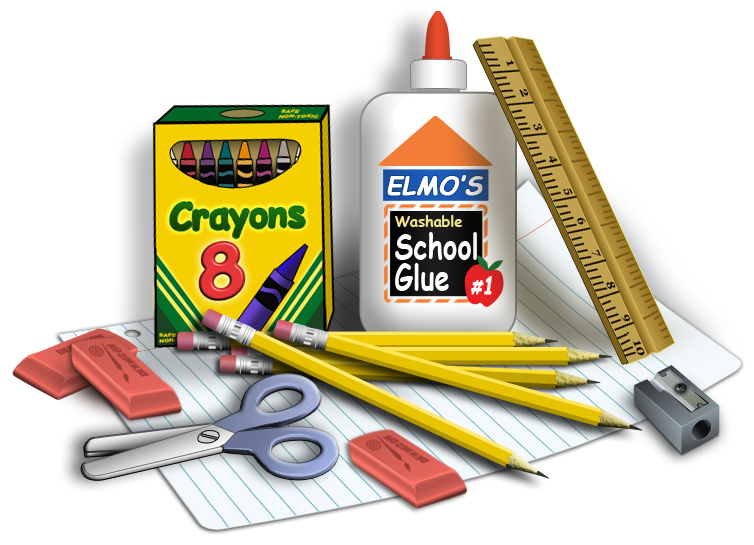 Thanks to our PTA, Coe may be able to help you with supplies. Please contact our counselor, Meghan Kaloper at mrkaloper@seattleschools.org for more information. As your PTA Co-Presidents, we would like to welcome you to the new school year and ask that you join us in continuing Coe’s long-standing tradition of parent involvement and PTA leadership. Join Up: You will find the PTA Membership Form in the packet your student brings home from school the first week. Membership does not renew automatically so whether you were previously a member or are new to our community, please complete the form and return it to the folder in the office with your registration fee. 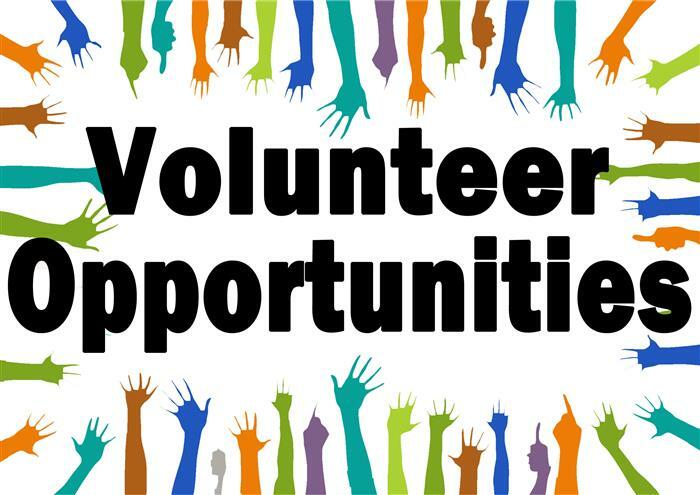 Volunteer: Coe runs on volunteers and there are many ways to get involved. Email president.coepta@gmail.com to get started. You might also stop by the Back to School Bash (more info below) to find out about available opportunities. We get the school we volunteer to build, so please, lend a hand! As always, we have some exciting events coming up, so mark your calendars! Back-To-School Bash, September 13th from 5-7 PM. 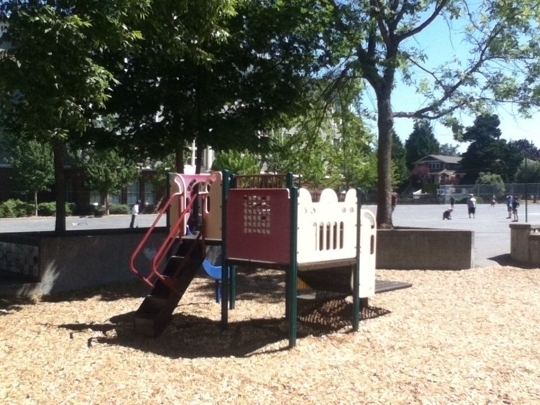 Held on the Coe playground, the Back to School Bash is an opportunity to connect with friends and make new ones, learn about our fundraising activities, sign up to be a volunteer, and obtain information about some of our afterschool clubs. Fall Fund Drive, October 1st to 31st. Our first big fundraiser of the year! 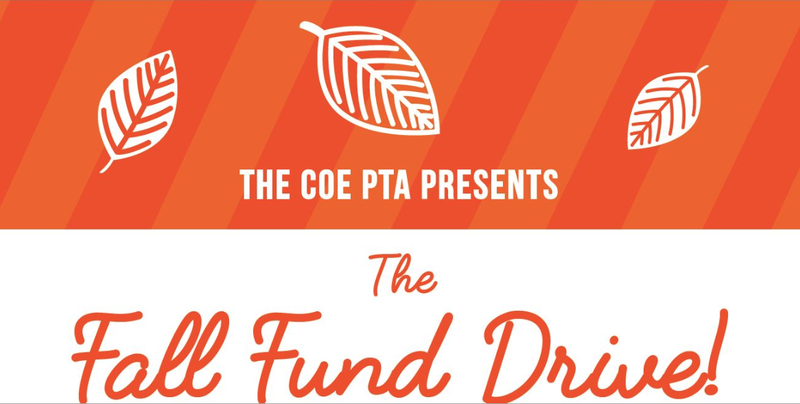 PTA fundraising supports reading specialists, advanced learning specialists, the librarian, visual arts/performing arts, and schoolwide assemblies. Look for more information in bulletins and around the school and please give what and how you can. 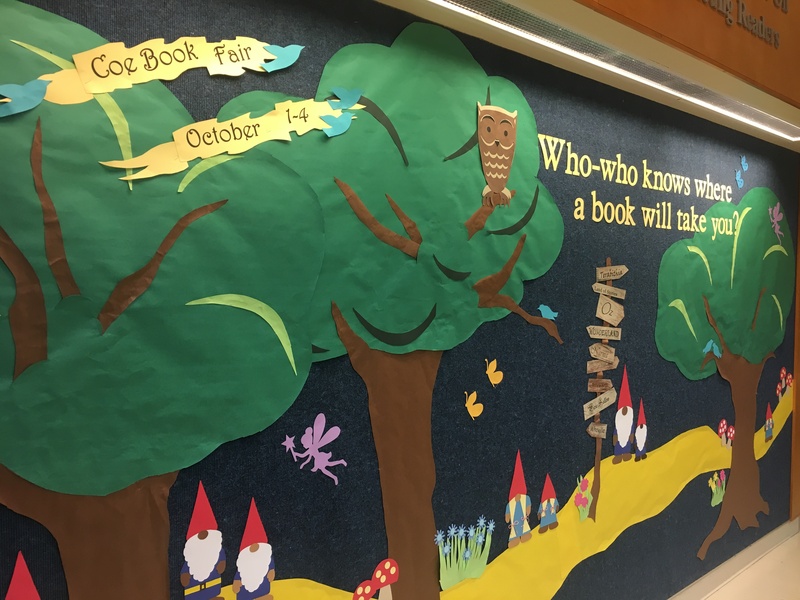 Book Fair, October 2-4 in the Kearns Library. Who doesn’t love a new book? Part of the proceeds go toward the purchase of new books for our library. Monster Mash, October 27th from 6-8 PM. Time-honored and much beloved Monster, this is one super fun event that the entire family will enjoy! Have a question? Contact us anytime at president.coePTA@gmail.com or just introduce yourself when you see us around. We look forward to seeing you in the coming months! If your child will be absent or late, please use the email coe.attendance@seattleschools.org. Please add this address to your contacts. Thank you to all parents who have been using this email. 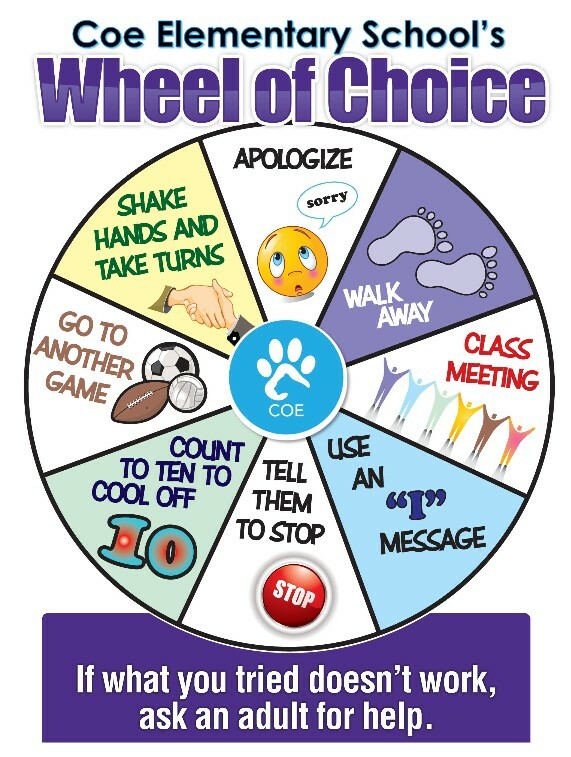 It has helped our daily attendance process run more smoothly. Are you interested in supporting safety and emergency readiness at Coe? We need your help. Over the summer, we will be updating, restocking, and adding emergency backpacks to each classroom. These backpacks are an important part of our emergency preparations. Please check out the Emergency Backpack Wishlist on the school website at https://coees.seattleschools.org. Articles found in or near the school are put in the Lost and Found located in the south stairwell, off the atrium on the first floor. Small and/or valuable items are stored in the front office, as well as any found money. It is important that parents label student items so we can return them. The lost and found is cleaned out regularly and sent to charity.